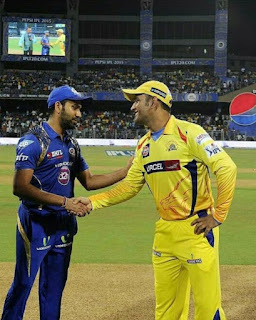 The Indian Premier League 2018 started with all time favourite and defending champions Mumbai Indians will play with Chennai Super Kings in the opening match on 7 April 2018 at the Wankhede Stadium in Mumbai.The Main IPL 2018 News is The Board of Control for Cricket in India (BCCI) has already announced the IPL fixtures 2018 list of the eleventh season of Super Exciting Indian Premier League, on Wednesday. The IPL 2018 schedule matches will be played at nine venues and around 51 days from 7 April 2018 to 27 May 2018.The venues for qualifier 2 and eliminator of IPL 2018 have not confirmed yet but qualifier 1 and the final of IPL 2018 will be played at the Wankhede Stadium in Mumbai on 22 May 2018 and 27 May 2018 respectively.Also on the basis of earlier reports timings of the matches have not been changed and The matches whom play in evening timing in IPL 2018 will be start from 8 pm.There will be total 48 evening and 12 afternoon matches starts at the IPL 2018. Ben Stokes become the most costliest Foreign Player (Rs 12.5 crore) and Jayadev Unadkat was the most costliest Indian player (Rs 11.5 crore). Both of them will be playing from Rajasthan Royals.